Top 10 Powerful Detox Foods You Should Start Eating - Weakness is a Choice. The natural process of the human body to eliminate any harmful toxins is called detoxing. Detoxing can also be reffered to as a treatment for drugs and alcohol addiction, or a healthy diet program. There are actually different kinds of detox diets, and you can simply help detoxing your own body by eating the right things. Check out our list of impressive detox foods to cleanse your body. This fruit is strongly helpful to clean your digestive system, as it can also stop kidney stones from evolving. 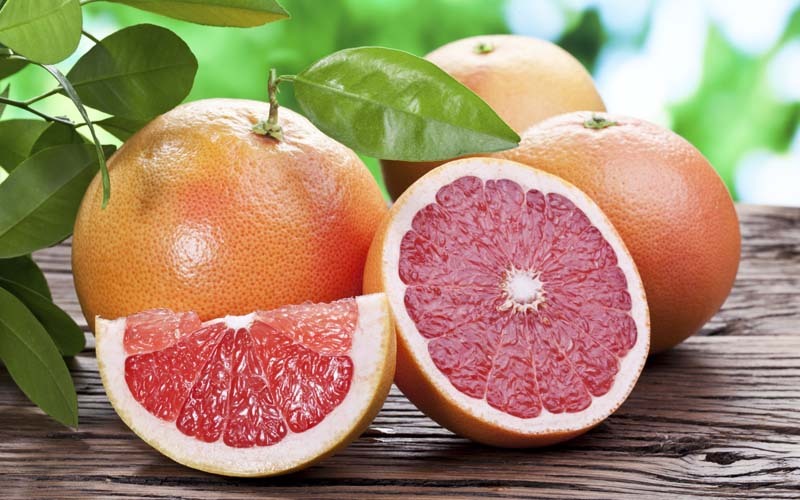 Grapefruits are great for a healthy diet because of their low calories and sugars.